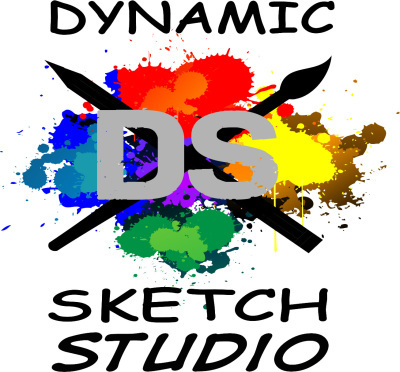 Welcome to the Dynamic Sketch studio events Page. As the year ends Archie has only one more comic con left. Get ready for new cons next year. Moartmopowa!